CLEAResult implemented website strategy, design and development on behalf of Rocky Mountain Power. Smart, engaging website design boosts Rocky Mountain Power’s solar subscription program success. Rocky Mountain Power’s Subscriber Solar program gives residential and commercial customers the option to use solar power and reduce their carbon footprint without having to invest in rooftop solar panels. Solar subscribers purchase Utah-generated solar energy in 200-kilowatt-hour blocks, which offsets their electricity costs. Rocky Mountain Power asked CLEAResult to create a website that would allow customers to compare their energy costs with and without the solar subscription. To spark customer interest and encourage participation, the site would have to provide information in a clear, easy-to-understand format. 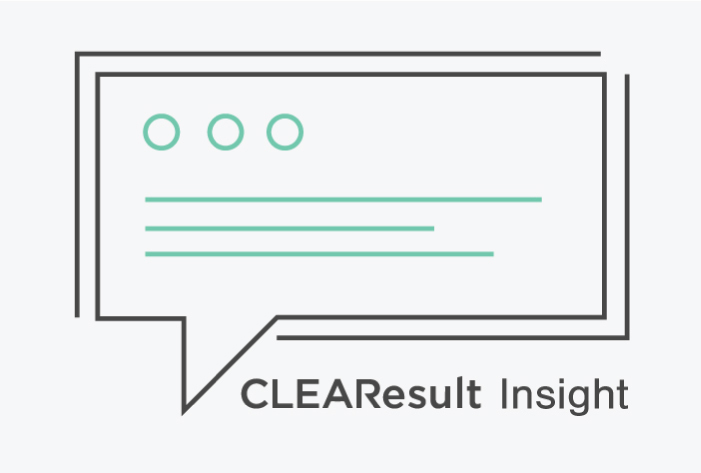 CLEAResult conceived, developed and designed an engaging website that guides residential and commercial customers through a step-by-step process for applying for the Subscriber Solar program. Residential customers enter their name and Rocky Mountain Power account number to see their individualized recommended subscription blocks based on their past year’s electricity usage. They can use the slider bar to increase or decrease the number of solar blocks and see changes in environmental impact and their monthly energy bill. There’s even a seasonal calculator to distinguish summer from winter savings. Commercial customers are directed to a page with rate tables and estimated program savings. Estimated cost impacts for their individual business can be calculated by selecting from a drop-down menu of various commercial rate tables. For both residential and commercial customers, reserving the solar subscription blocks is simple. All they have to do is complete and submit a web form. A Rocky Mountain Power representative then contacts the customer and walks them through enrollment and ways to optimize their solar subscription. With active enrollment driven by an effective website, the Subscriber Solar program sold out the first phase in five months, exceeding Rocky Mountain Power’s six-month goal. Approximately 2,500 residential customers and 120 commercial customers participated in the program, with about 83 percent of the residential enrollments processed through the website. In total, 20,000 solar blocks were sold, equivalent to 4 million kWh saved. This far surpassed the savings expectations of Rocky Mountain Power. Download the full case study for complete project details, including all of our insights, takeaways and analyses. The enrollment website was key to the success of the Subscriber Solar program’s marketing strategy.